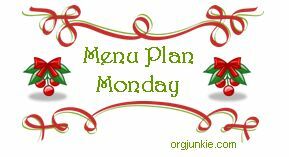 It's been a while but I am jumping back into the Menu Plan Monday posts hosted by Laura at Organized Junkie. Good for you! I am SOOOO not that organized. That is why I STILL haven't shipped your book. I pray I'll get it together in the next day or two. Yikes. Please forgive me. 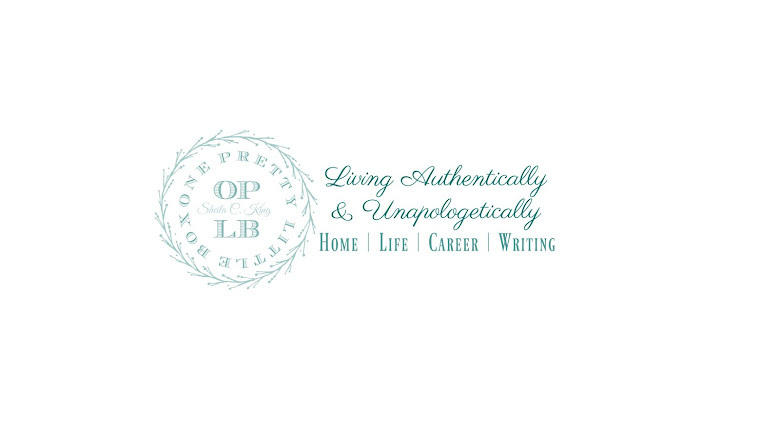 I love your Christmas layout. So lovely!